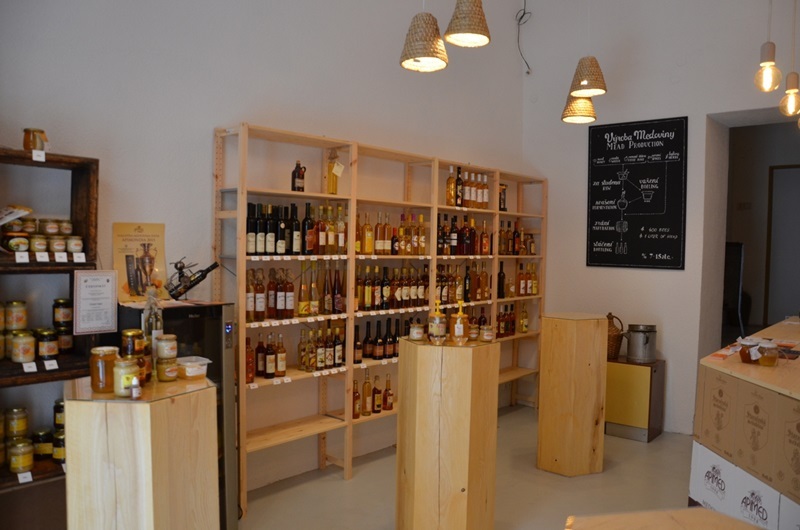 After a long preparation phase and lots of work, our shop with mead and honey-products and unique mead tasting place is finally OPEN!! 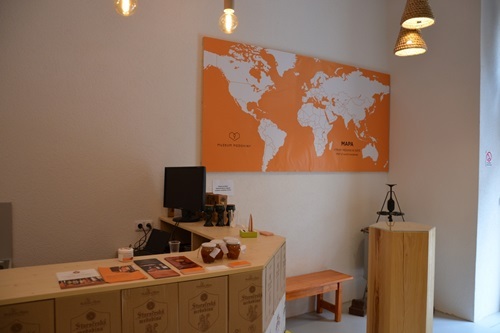 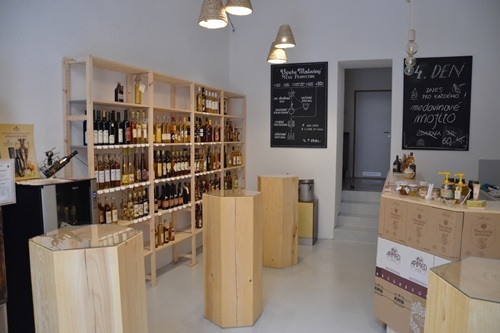 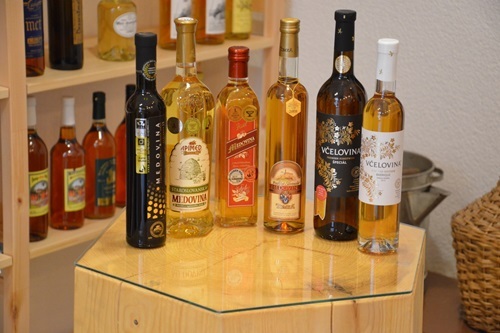 We have realized our dream to establish a unique place, where people could discover the traditional mead (honey wine), explore diversity of its tastes and select their favourite sample from the most complex offering of Czech and Slovak meads. Every day more than 20 traditional meads and many different honeys directly supplied by bee-keepers available for tasting. 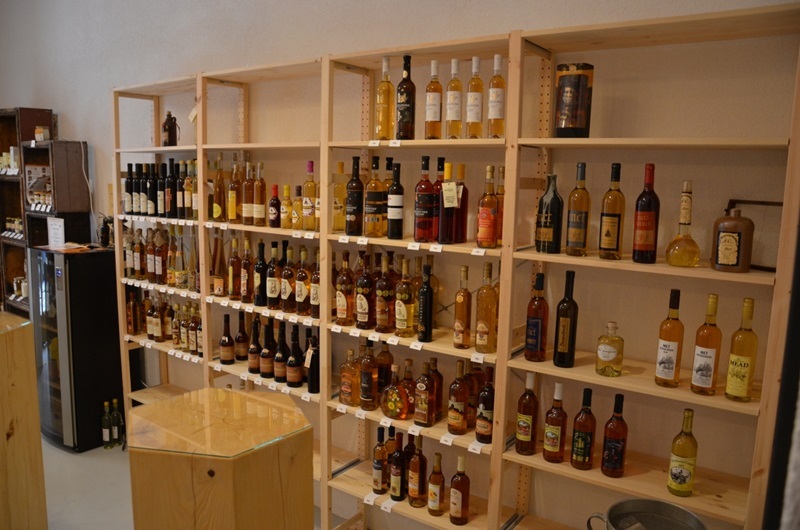 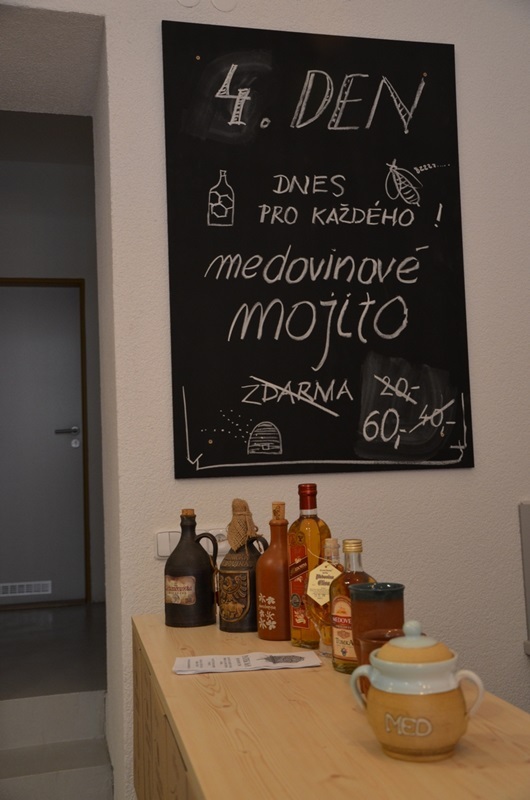 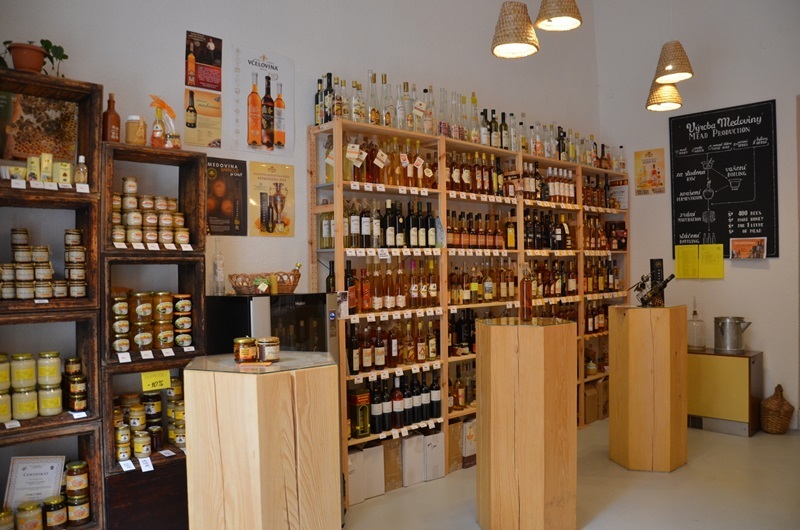 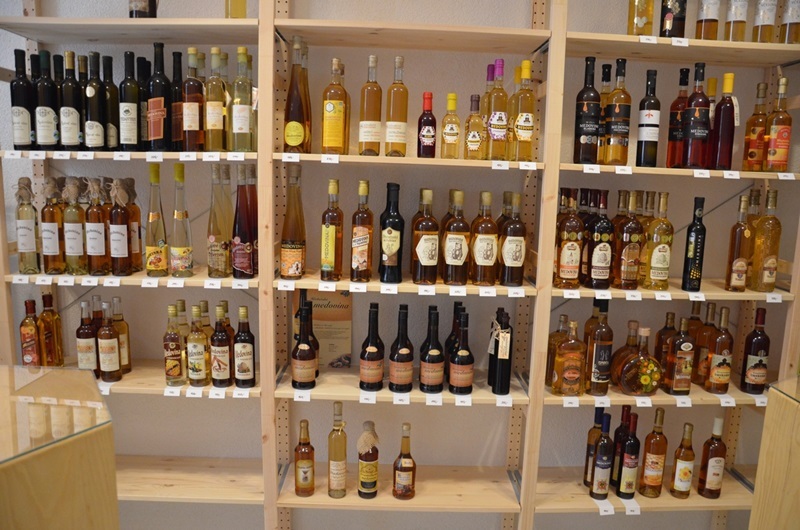 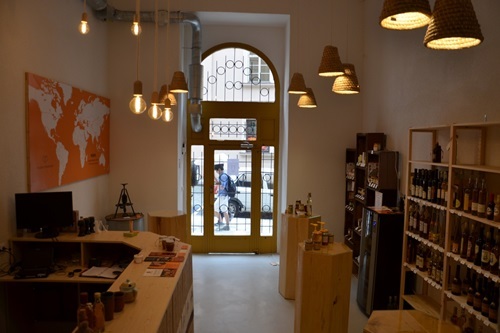 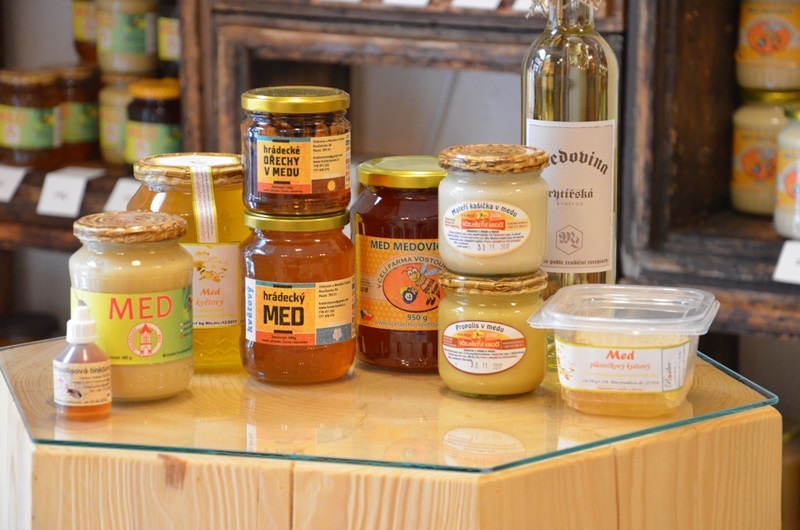 More than 60 meads and 20 honeys and other bee products to buy in our shop - all from carefullu selected and verified bee-keepers and traditional mead producers all across the Czech republic and Slovakia. 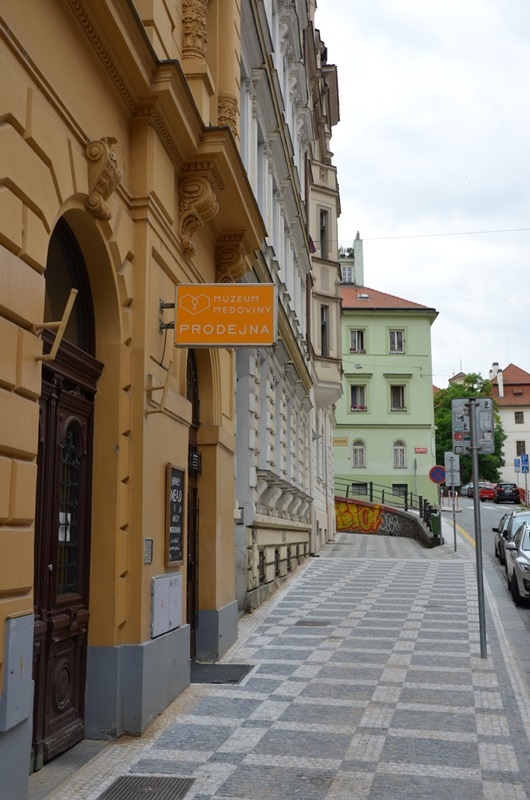 We are located in the city centre at Na Zderaze street 14 in Prague 2. 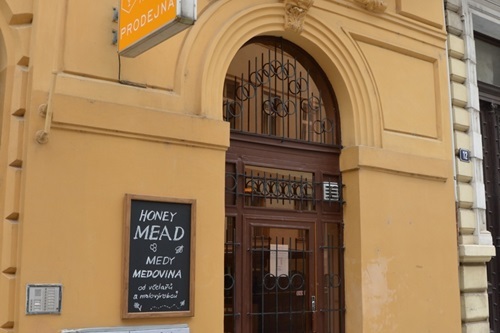 The shop entrance is relatively small but is easy to find - just look for a sign "Muzeum medoviny - prodejna" above the entrance. 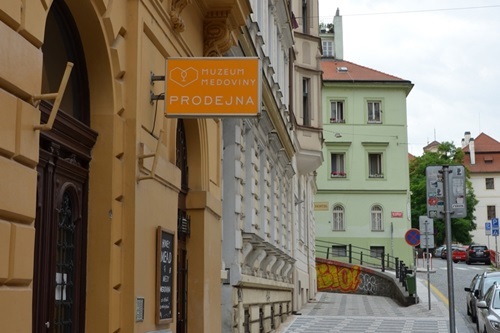 There are also multiple sites of tourist interests nearby, including the Church of Cyril and Metoděj (with national memorial dedicated to victims of Heydrich terror and to Czech resistance fighters during the WWII), modern architecture gem 'the Dancing house' (Tancici dum) or the National Theatre. 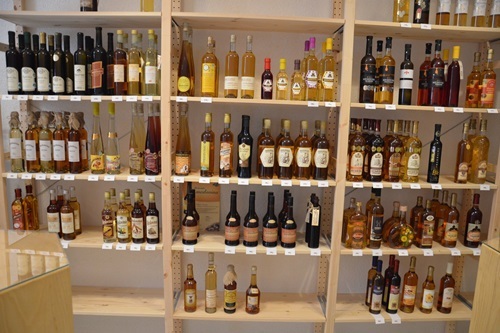 You can come to taste one of the many different samples of traditional mead anytime during our opening hours (Tue-Sat, 14:00-20:00). In addition, guided tasting events lead by our expert staff can be prebooked in advance. 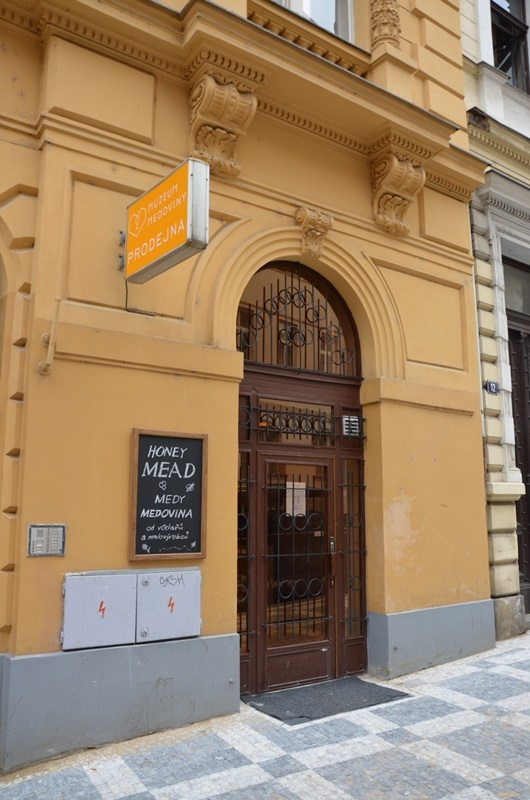 We are looking forward to meeting you at our Mead Museum.